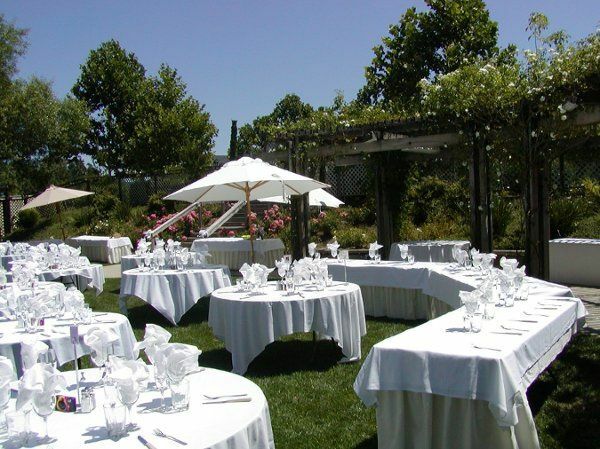 Windsor Golf Club is a wedding venue based in Windsor, California, who services the Napa Valley area. 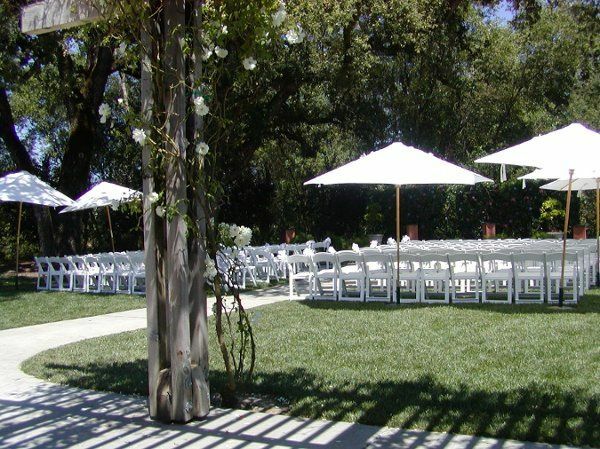 The golf club’s event staff is courteous and attentive and will make sure all of your wedding day wishes are sure to come true on your special day. 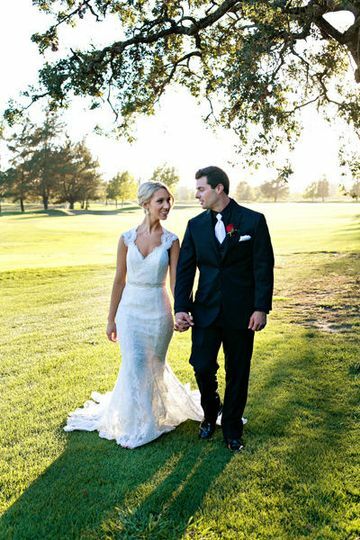 You and your guests will be delighted by the Windsor Golf Club’s elegant lakefront and golf course views during your ceremony and reception, which can be held indoors or outdoors. The golf club also provides delectible in-house catering options that can be tailored to fit your tastes on one of the most memorable days of your lives. 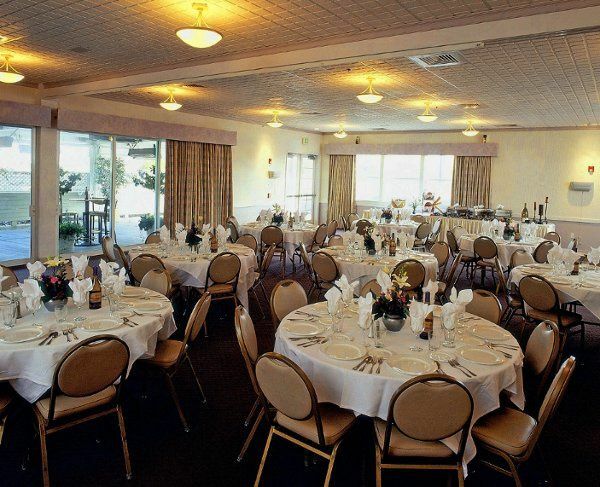 The Windsor Golf Club can host up to 300 guests for your wedding day, rehearsal dinner or both, in three separate event spaces. 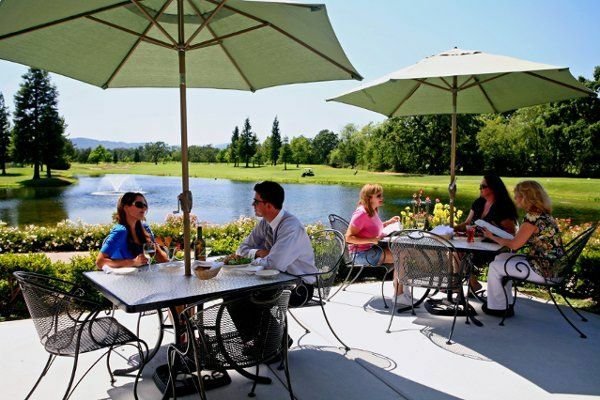 These include their banquet hall, country and golf club, as well as their on-site restaurant, Charlie’s Restaurant. Windsor Golf is a beautiful location which speaks for itself. What you can't see is how delicious the food is. But the real gem of this venue is the coordinator, Liz. Liz is a master of her craft and can run an event like no one else. I spent almost an entire year bugging her with questions, emails, etc. She was so kind and accommodating. She's completely dialed in, and makes an event flow so smoothly. My groom and I were left to simply enjoy our wedding while Liz and her lovely staff worked with our DJ and kept the whole event rolling seamlessly! We couldn't have had a better experience, and that was thanks to Liz and her staff. I highly recommend Windsor Golf if you want a beautiful venue and a stress-free fabulous event! The Windsor Golf Club was a beautiful location for our fall wedding. The staff was so incredibly helpful and very quick to respond to my questions. Not to mention the food was outstanding! All our guests were raving about it. 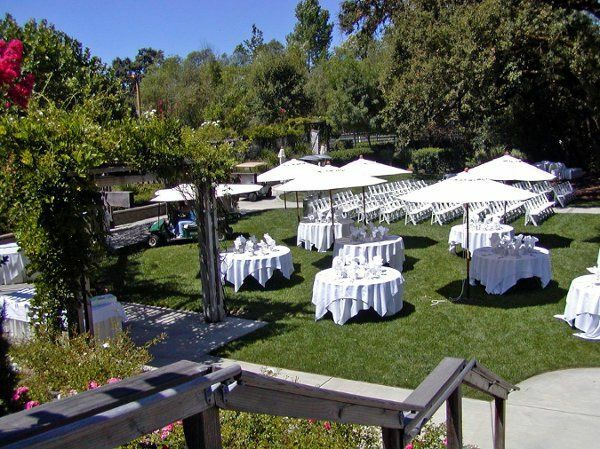 I would highly recommend this venue for your event. Liz was very easy and fun to work with. 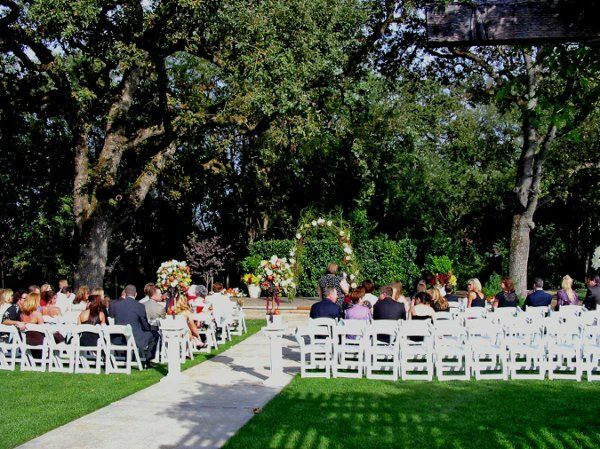 We both highly recommend Windsor Golf Course for weddings and other occasions. The food was also terrific. Great food, wonderful atmosphere, friendly and professional staff is what you will encounter at Charlie&apos;s. Our experiences with them as both wedding professionals and guests have been nothing short of fantastic. We recommend their services without hesitation.